Thane was our next OPL destination. Catering to the construction segment, the OPL was held on the 12th of September, 2014 at the Hotel Satkar Residency in Thane (Mumbai). 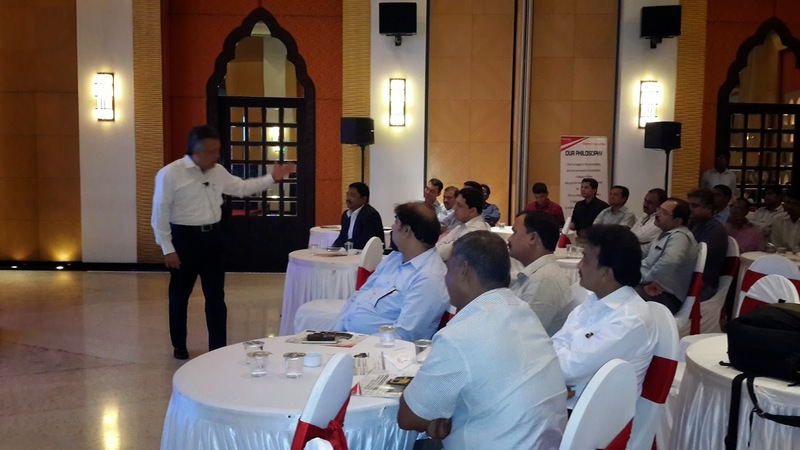 The seminar was attended by over 56 customers, using the opportunity of this exclusive platform to interact with the various shakeholders of the trucking industry. 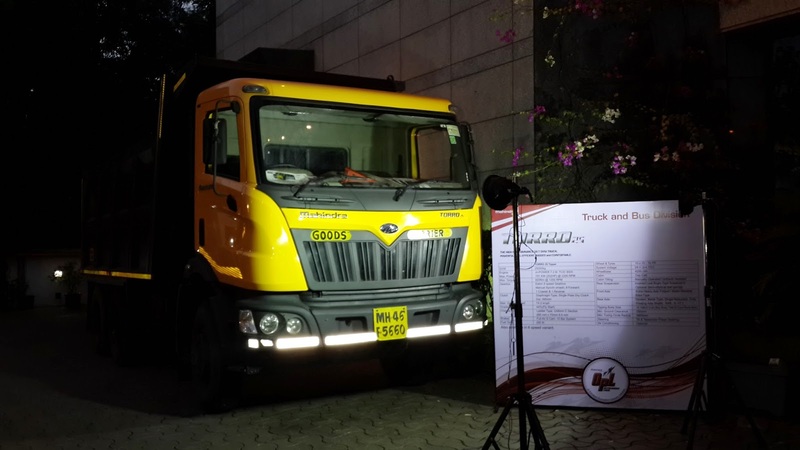 The Thane OPL was opened by Mr. R Mohan – Senior General Manager (Sales – M&HCV), Mahindra & Mahindra Ltd. – Truck and Bus Division. 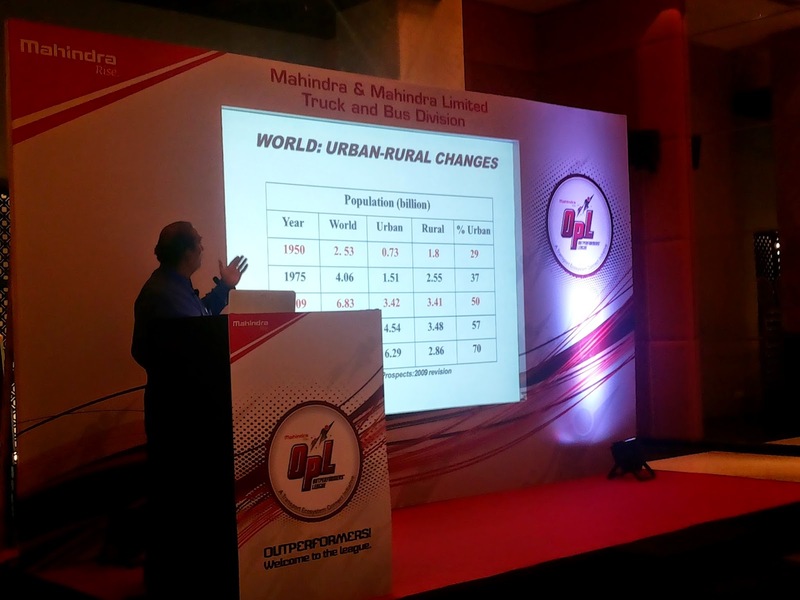 His welcome address introduced the attendees to the Mahindra & Mahindra Group. 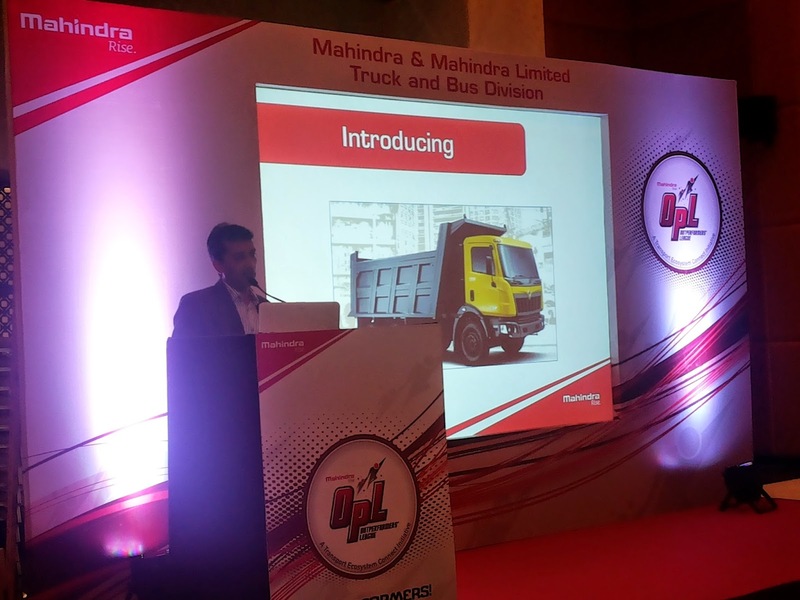 Mr. Vijay Goudar, Area Business Manager (Mumbai), Mahindra & Mahindra Ltd. – Truck and Bus Division followed him with a detailed presentation on OPL, explaining the various initiatives and customer benefits associated with OPL. He also wrapped up the event with the vote of thanks. 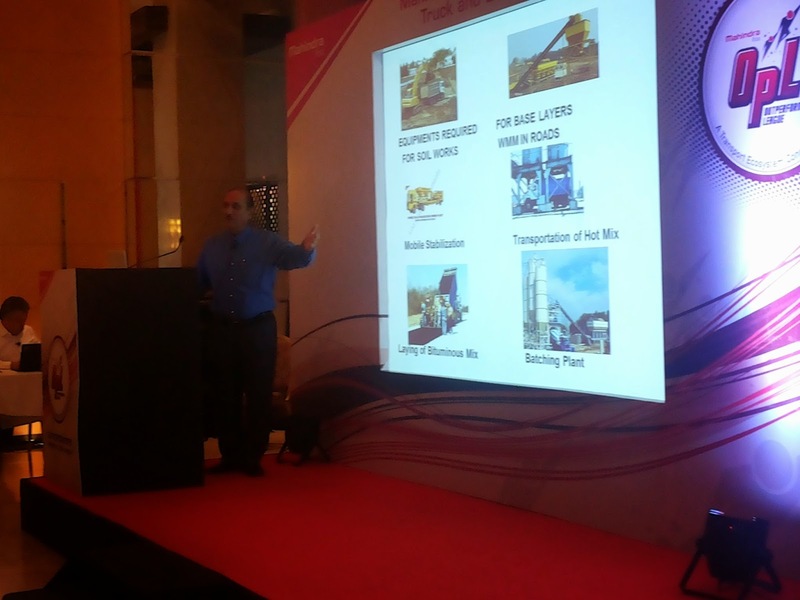 Mr. Raj Kumar Gupta – General Manager (Sales) – Tipper, Mahindra & Mahindra Ltd. – Truck and Bus Division through his speech, introduced the customers to the various tippers available with Mahindra Truck and Bus Division. He also compared the product vis-à-vis competition providing a fair picture to the attendees. 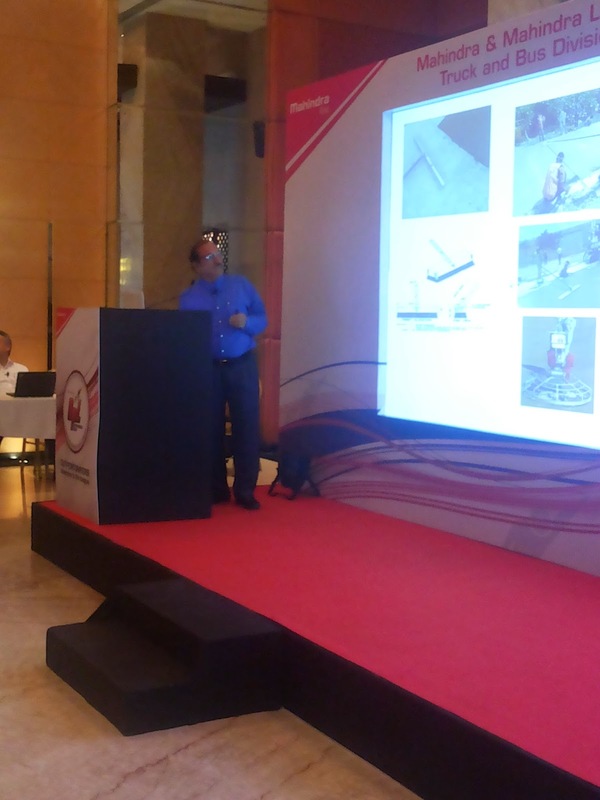 For sharing experiences from the construction industry, he was followed by eminent Industry Expert, Mr. Satander Kumar - Consultant and Former HOD, Rigid Pavement Division – Central Road Research Institute (CRRI), who spoke about new road construction techniques and the nuances of upcoming construction projects in Mumbai. Motivational Speaker Mr. Vijay Batra ended the program on a high note, helping the audience learn and understand the importance of self-belief and outperformance in every aspect of life. 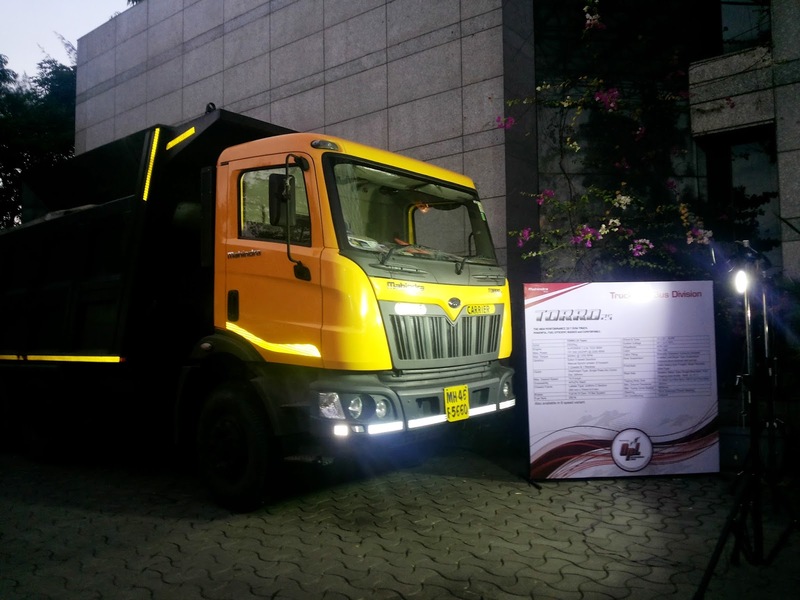 The powerful TORRO 25 tipper was on display for the customers to have a closer look. 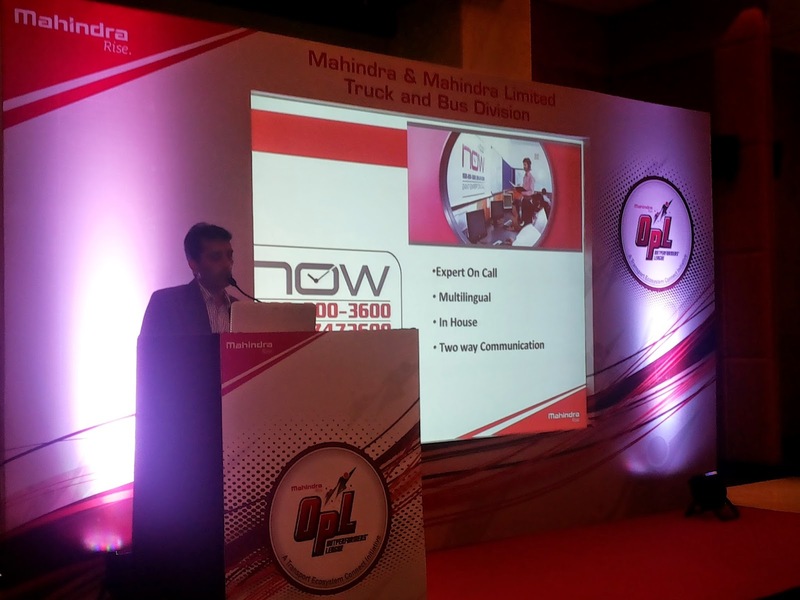 The seminar provided an exclusive platform to the various fleet owners to closely interact with other customers, industry experts and officials from the Mahindra & Mahindra Ltd. - Truck and Bus Division team. The speakers were experts, who motivated the audience and also educated them about growing opportunities of the segment that they operate in. Following the seminar the customers were all praise for the OPLs. They were happy to know about the growing business opportunities. With positive customer feedback about the seminar, this installment of the OPL was a grand success.